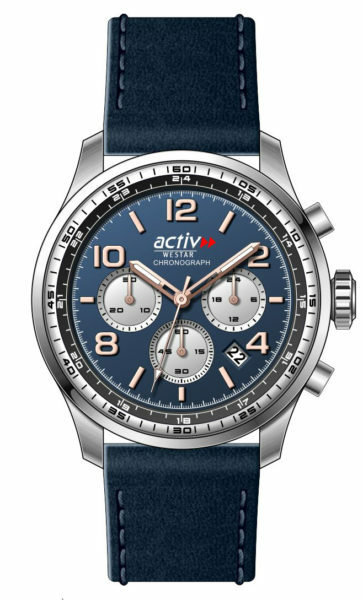 Activ watches are carefully designed to bring about sophistication with a sporty look. The range stretches from trendy chronograph to multi-function watches with a higher degree of water resistance. These watches come in solid stainless steel bands and leather straps. They are available in bi-colour and steel versions.